Melissa Koppel battled brutal migraines since childhood. 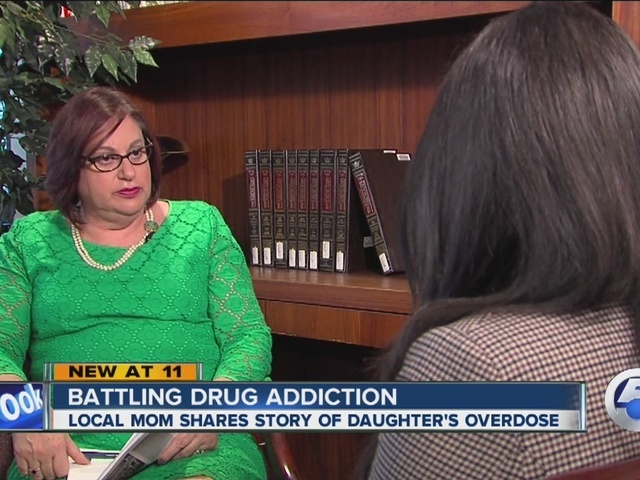 Eventually, a prescription for pain pills led to addiction, that addiction led her to heroin, and heroin led to a deadly overdose. She died a month before her 24th birthday and was buried on Mother's Day. "Nobody would have imagined she was on drugs," said Melissa's mother, Sheryl Hirsh. "She didn't look it, she didn't talk like it. She didn't slur her words." Two years after her death, Hirsh is now turning her heartache into action, bringing a series of experts to Case Western Reserve University's Laura and Alvin Siegal facility to speak, in no uncertain terms, about the heroin epidemic for a series of discussions. The series will be held at the Siegal Facility on 26500 Shaker Blvd. in Beachwood every Thursday at 7 p.m. until Oct. 15. "It's about community outreach and people understanding that it's everywhere," Hirsh added. "No mother should have to suffer like I did, and still am." New data released from the Ohio Department of Health on Thursday reveals a startling increase in drug overdose deaths last year -- 2,482 in 2014 compared to 2,110 in 2013.